Why Does macOS Use DMG Files for New Applications? 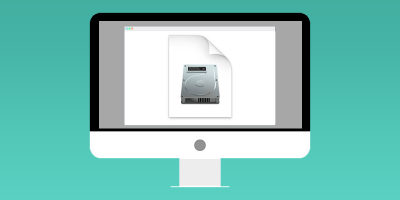 With macOS, have you ever wondered why you have to mount the dmg file and drag and drop the content to the Applications directory to install a new application? Let’s find out why. If you are downloading an app outside of the Mac App store, it is best to scan the package file for malware before you install it. Here’s how you can do it in macOS. Want to learn more about the signature line on software installer windows? Read on to learn what this one line means and why you should be aware of it. Plenty of free Windows software come with junkware packaged into them. Here are some tips to avoid downloading and installing junkware to your Windows PC. Chocolatey is the equivalent of “apt” or “yum”, except that it is meant for the Windows OS. If you are a Windows user and are not afraid of the command line, Chocolatey is one good app that allows you to search and install software easily in Windows.